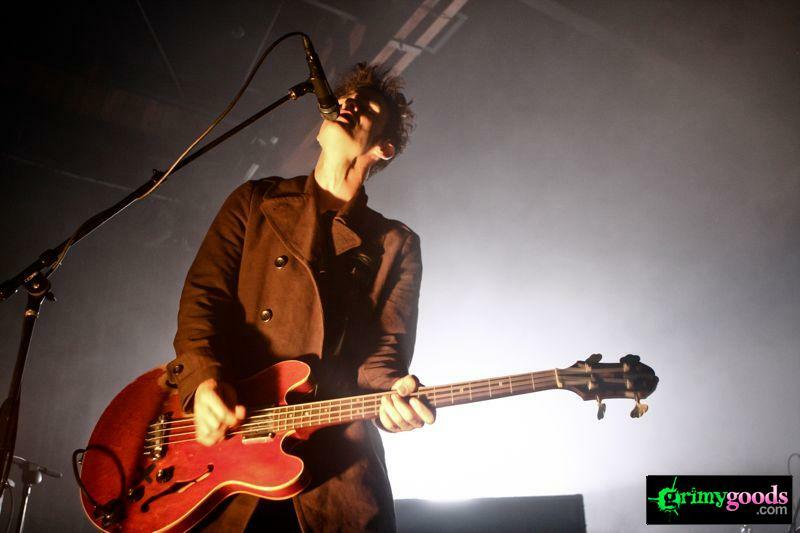 San Francisco’s Black Rebel Motorcycle Club headline the Wiltern on Saturday, June 1. Forming in 1998 their music is heavily influenced by early 90’s U.K bands like Ride, the Stone Roses, the Jesus and Mary Chain, and My Bloody Valentine. This trio explores drone-heavy, New Wave-influenced guitar sounds, adding in some stripped-down, roots-rock aesthetic, making them a very intriguing group in modern rock. Supporting Black Rebel Motorcycle Club at the Wiltern are thenewno2. Don’t miss out on this show and be sure to enter the contest for a pair of tickets courtesy of Live Nation and Grimy Goods! Tickets to the event are $42, doors open at 8pm, and the event is all ages. Enter the contest below to win a pair of tickets to Black Rebel Motorcycle Club. First make sure you’re following Grimy Goods on Twitter here and/or “like” our Facebook page here. Next, email ggcontests@gmail.com with your full name for guest list and a clever reason why you want a pair of tickets to Black Rebel Motorcycle Club at the Wiltern. When you’re done with your email, send us a Tweet (see Tweet below) so we know you entered the contest or you can post on our Facebook wall. We’ll select a winner that has done all of the above mentioned. Winners will be announced via email, Facebook and Twitter on Thursday, May 30. Winners will have until 10am Friday, May 31 to reply back to our email and confirm their win. FACEBOOK: Just leave a comment on our wall letting us know you entered our contest for tickets to Black Rebel Motorcycle Club at The Wiltern. 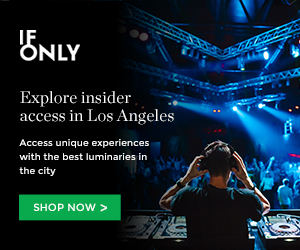 This entry was posted in Concerts & Events, Giveaways, Music and tagged 90s, Black Rebel Motorcycle Club, brmc, concerts, contest, free, giveaway, indie, shoegaze, Shows, sweepstakes, The Wiltern, ticket giveaway on May 28, 2013 by Sandra Burciaga Olinger.